Regardless of personal preference there are consistent characteristics that we are drawn to. There is a math and science behind all beauty. It can be defined as the ratio of the number 1 to 1.618, so called the Golden Proportion. The Golden Proportion is also found in human face. It is also known to play a role in our perception of beauty. The Golden proportion is also found in the teeth. Vertical symmetry is another important part of pleasing smile. Another element is horizontal alignment. Ideally your smile line should be parallel to other horizontal aspects of the face such as the eyes. For a great smile your teeth should be parallel to your upper lip and following the curve of your upper lip. Smile width is another important factor in achieving a pleasing smile. Teeth colour should also be taken into account when designing your smile to create a natural attractiveness. Last but not least beautiful lips are important to your smile. 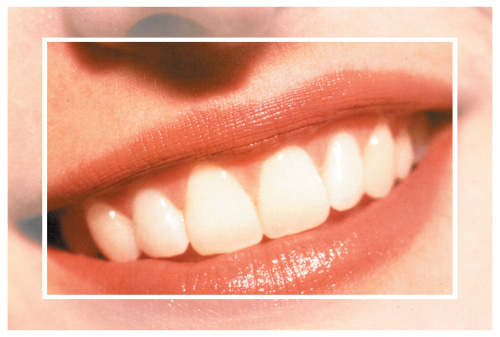 the shape, symmetry and fullness of your lips all contribute to the beauty of your smile. We will take all these into account when designing your perfect smile. Why wait? Contact us today for your smile make over.